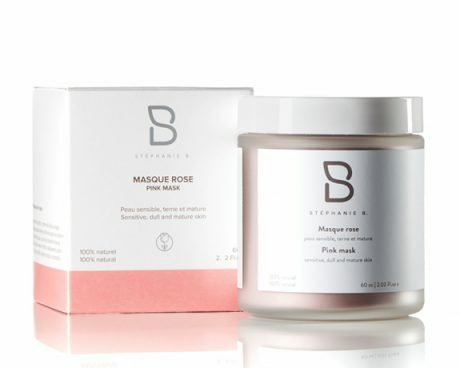 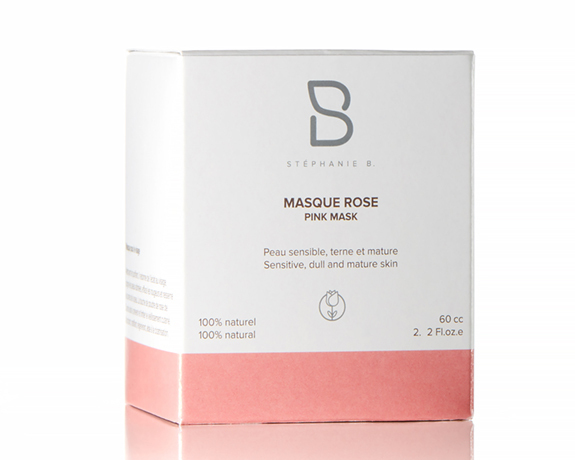 Pink mask for sensitive skin, dull and mature | Stéphanie B. 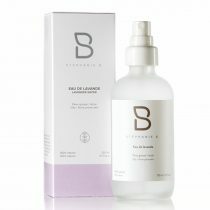 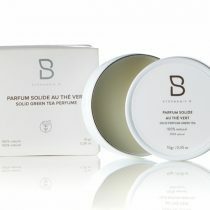 Cleaning and purifying, it restores radiance to faces, heals damaged skin, clears redness and tightens pores. The Damascus rose powder helps prevent and reduce skin 12 M aging. 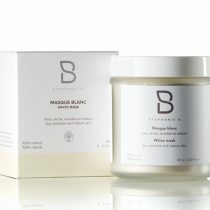 Absorbing, mattifying, regenerating, helps healing. 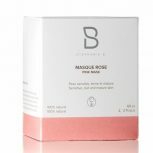 Pink clay, damask rose ayurvedic powder.